After another controversial scoring in their second fight, could Gennady "GGG" Golovkin and Saul "Canelo" Alvarez fight for a third time? If so, oddsmakers are ready. After another controversial scoring in their second fight, could Gennady "GGG" Golovkin and Saul "Canelo" Alvarez fight for a third time? If so, oddsmakers are ready. In Saturday night's rematch for the middleweight title in Las Vegas, two judges favored Alvarez 115-113, while a third had scored it 114-114. Despite landing more punches in both fights and being favored live at offshore sportsbooks entering the final round, GGG lost both fights to Alvarez by decision. The -155 favorite entering Saturday's bout, Golovkin was credited with landing 234 of 879 punches while +125 underdog Alvarez (50-1-2) landed 203 of 622. A trilogy ending to the GGG-Alvarez rivalry seems likely, although no fight has been planned to this point. However, the Westgate LV SuperBook released odds for a potential third fight and listed Alvarez and GGG at -110 considering how close both of their previous fights have been. The third fight must get underway by Dec. 31, 2019, for action from the Westgate, or all wagers will be refunded. “If the people want us to do it again let’s do it again,” Alvarez told reporters after the fight. 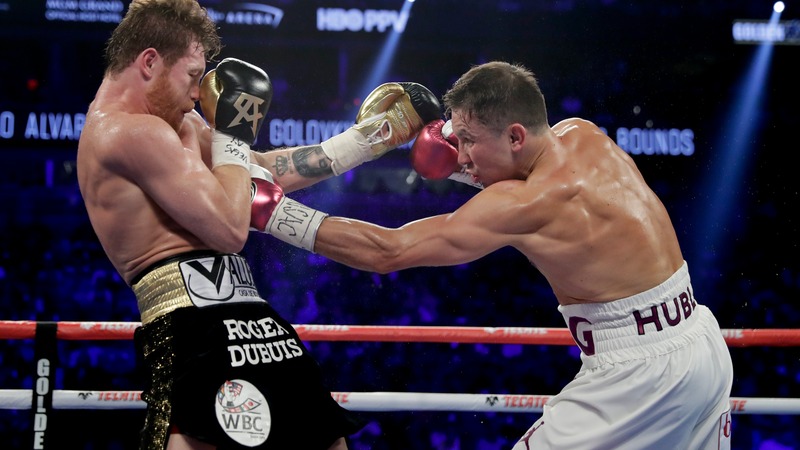 “Under the right conditions, yes,” Golovkin said of a rematch. Saturday's fight was originally scheduled for May, seven months after their first bout, but Alvarez was given a six-month suspension after two positive tests for clenbuterol, a banned substance.